The theme for this year’s UN campaign is “Leaving no one behind“. 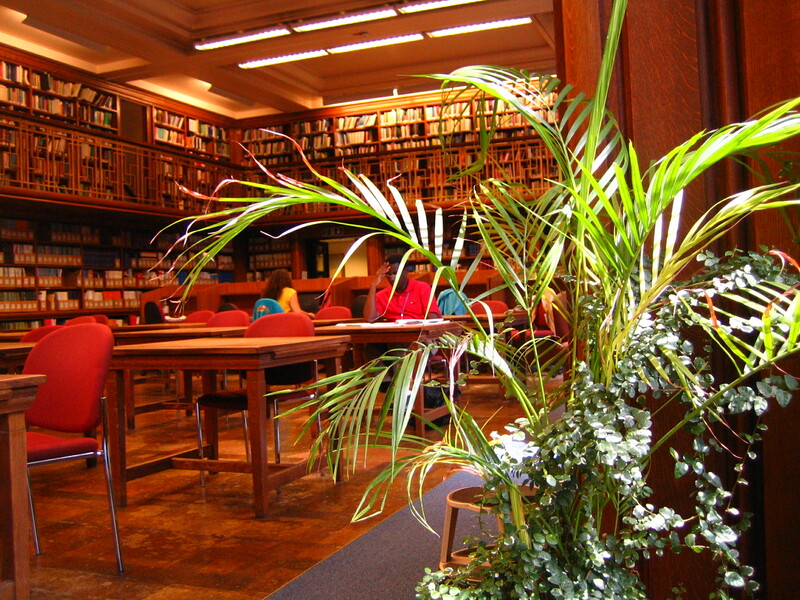 Books about water in LSHTM Library are shelved around classification SEZY and can be found on the east wall of the main Reading Room. For policy-makers and practitioners interested in reducing inequalities in access to drinking water, sanitation and hygiene (WASH). 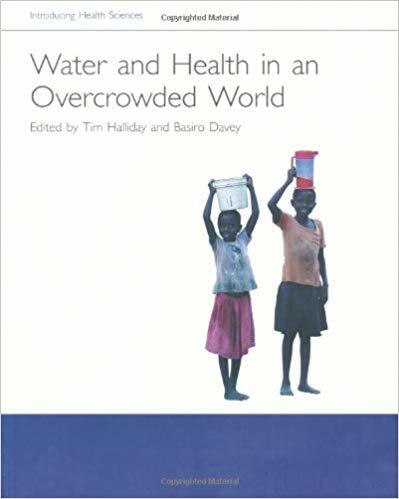 Examines the background to the human right to water and development goals; dimensions of inequality; case studies in delivering water and sanitation equitably; and monitoring progress in reducing inequality. 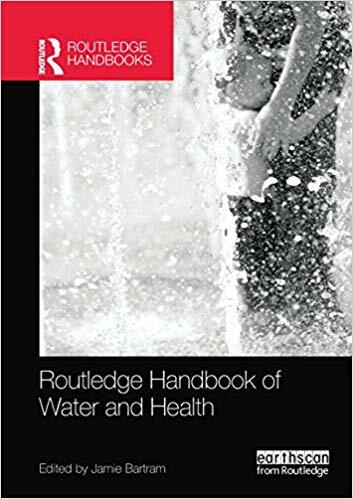 Current information on global water and health from a team of expert authors from around the world. Covers water-related hazards; sources of contamination; interventions to reduce exposure; influences such as climate change/ poverty/ disasters/ conflict; policies and their implementation; and historic cases. 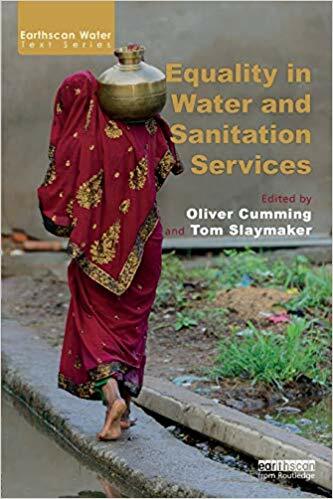 Describes environmental interventions involving domestic water supplies and improved waste disposal taken against infectious diseases such as diarrhoea, gut worms, schistosomiasis, malaria, filariasis and other mosquito-borne infections. 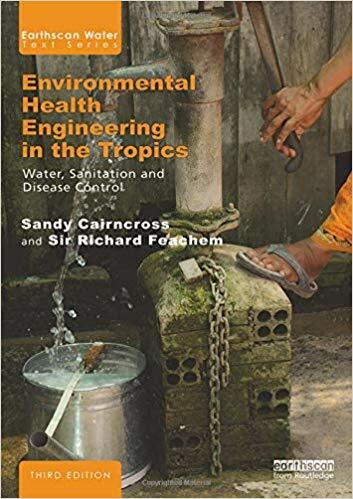 Sandy Cairncross is Professor of Environmental Health at LSHTM. 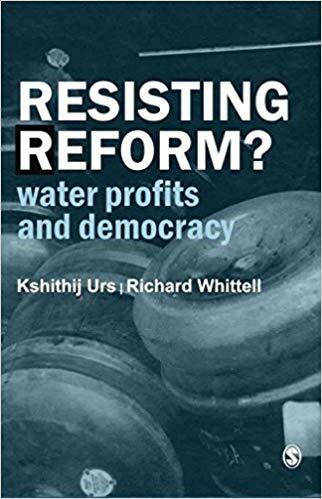 Looks at the treatment of water as a commodity to be bought and sold in the context of Bangalore, where attempts to reform the control of water involved letting private companies run the supply for profit. Instead of ensuring more equitable access to water services, many found their access became much worse resulting in widespread opposition to the reforms. 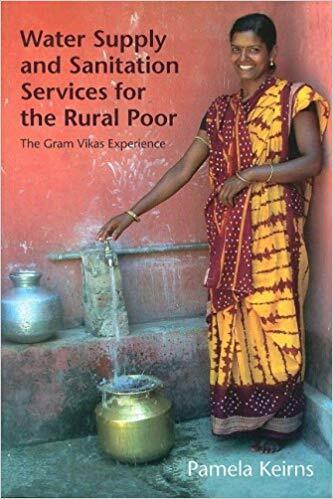 Gram Vikas, a non-government organization working in one of the poorest states of India, engaged with villages providing water and sanitation for every house in return for labour and a percentage of the costs, resulting in improved health, education and livelihoods. Raises questions about the ways in which an increasing competition for water for irrigation, drinking and industry affects living environments and thus human health, disease and disability. Book cover images from Amazon.co.uk.